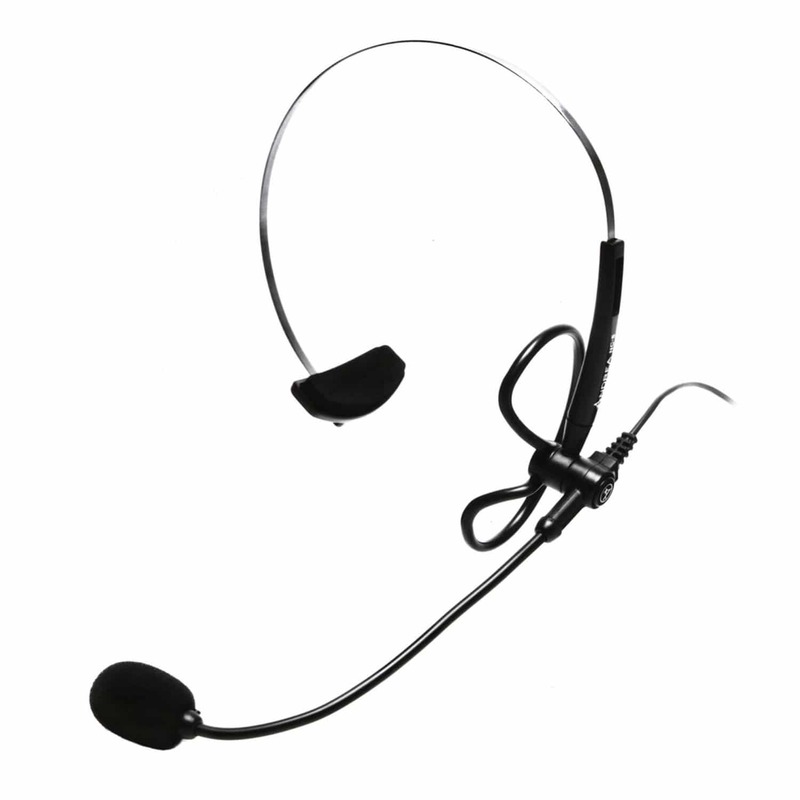 Andrea Communications NC-8 Ultralight Head Mounted Noise-Canceling Microphone has been awarded the coveted “6 Dragon” rating for speech recognition by Nuance, making it a perfect solution for noisy office environments. C-100 adapter is required when using a device with the single shared audio port such as Windows laptop, smartphone, iPhone, tablet, digital recorder or iPad. iMac, MacBook Air and Mac Book require USB-MA adapter.